"If you are going to get wasted, then get wasted elegantly." 13. 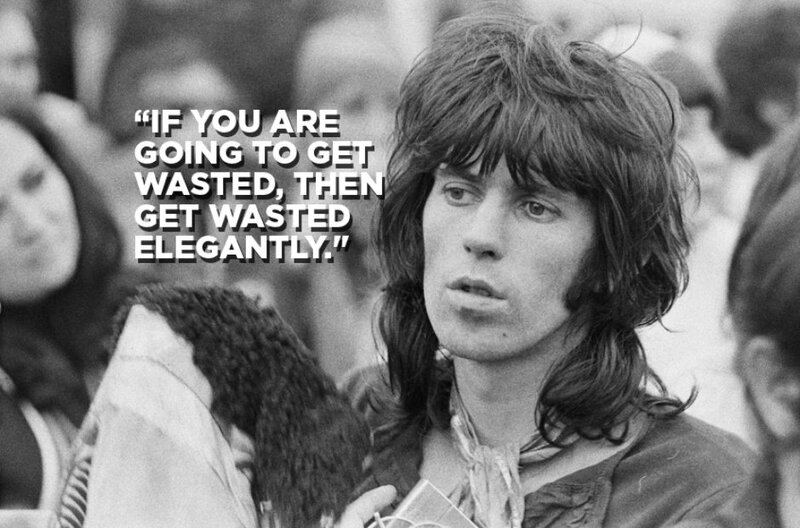 "If you are going to get wasted, then get wasted elegantly."